but there is considerable dialogue taking place between the different approaches, which collectively contributes to the enriched readings of Austen's work. 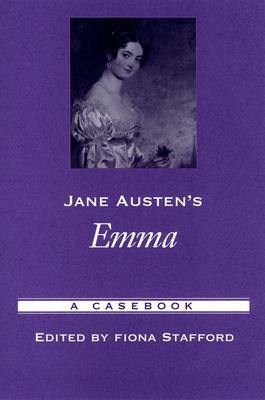 The collection opens with an introduction encouraging readers to re-read Emma, and to find its pleasures magnified by the critical interpretations and scholarship represented in this casebook. Fiona Stafford is a reader in English at the University of Oxford and a Fellow and Tutor in English at Somerville College, Oxford.